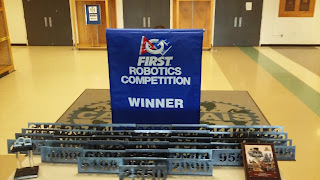 Freeman and Reister created 37 plaques using a CNC Plasma Cutter in the Mike Biery machining center, a facility used by Clackamas Academy of Industrial Sciences and their students. 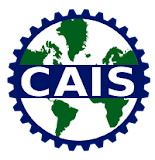 CAIS' Engineering Design and Development (EDD) "is an engineering research course in which students work in teams to design and develop an original solution to a valid open-ended technical problem by applying the engineering design process." Through this course, students apply and develop skills in the STEM field. 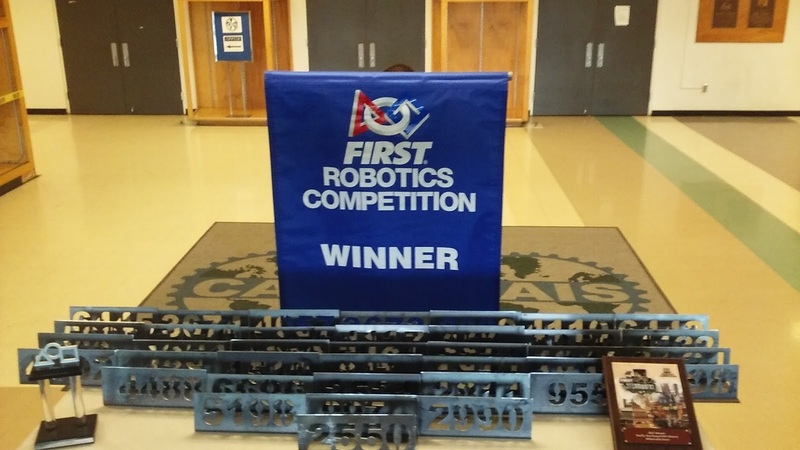 We encourage teams attending the CAIS competition to use their plaques as a way to invest in their team spirit and celebrate teamwork. Teams can decorate and sizzle their display number to promote their team's spirit.